What do you do when you can't think of anything to write? 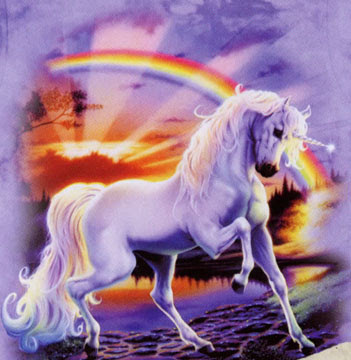 Simple: find the most majestic unicorn picture you can find! Oh yeah, baby. It's that kind of day.